On behalf of the Board of Trustees and Search Committee of the International School of Africa in Djibouti, Djibouti, we are pleased to announce that Mr. James Anderson has been appointed as the Principal/Head of School beginning in August 2018. Mr. Anderson is currently an Educational Consultant / Teacher Trainer serving second language learners worldwide. He has also held administrative and teaching positions in Azerbaijan, Taiwan, Russia, Kuwait and in the USA. His academic preparations include a BS from the University of Georgia, and a MEd in Educational Leadership from the University of Central Oklahoma. Mr. Anderson will be accompanied by his wife Lesi Anderson who was recently Director of Curriculum at the European Azerbaijan School in Baku, Azerbaijan. Lesi has also worked for many years at other international schools. The International School of Africa Board of Trustees, the ISA Search Committee and Search Associates would like to thank all candidates who expressed interest in the Head of School position, and to everyone who assisted and supported the search process. The International School of Africa (ISA) is a private Pre-K – 7th Grade school serving international, diplomatic and host country students. 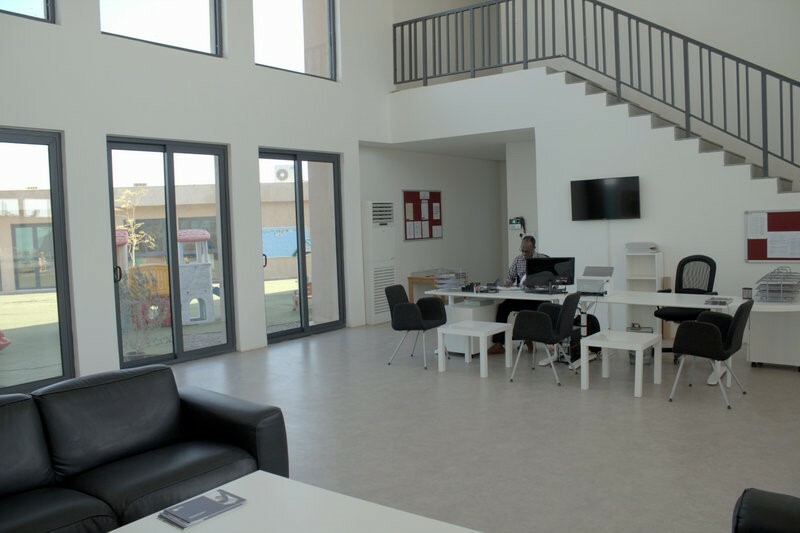 The school is located in a newly developed residential and commercial area just outside of Djibouti city, the Capitol of Djibouti. Situated in the Horn of Africa, Djibouti’s strategic location hosts a number of expatriates from around the world. The United States, Germany, France, Italy, China, and Japan all have a military presence in Djibouti. Djibouti's status as a model of stability in an otherwise volatile region is one of its greatest assets. 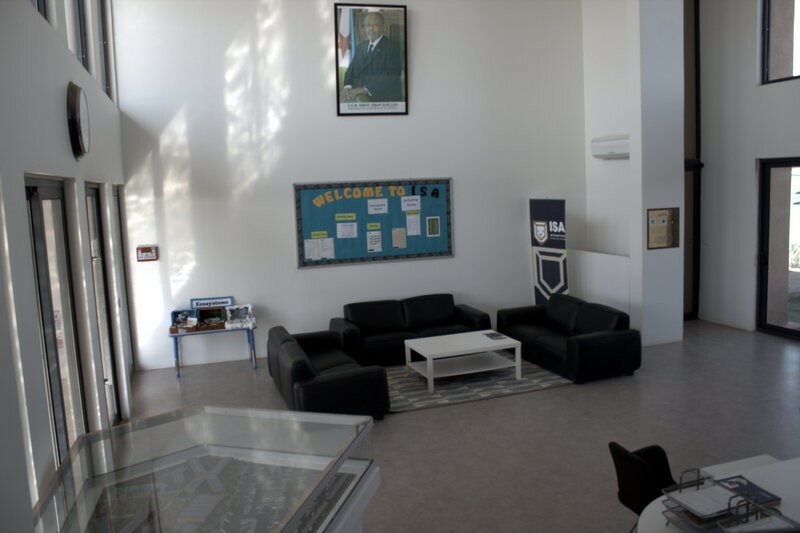 The International School of Africa (ISA) is a community of learners with a focus on preparing students for college and careers. Our goal is to inspire and empower students to excel both academically and socially by embracing diversity while preparing them to be productive citizens and future leaders. ISA strives to provide a nurturing and safe environment which fosters a rigorous and technology based academic curriculum that encourages students to have a world view and to become lifelong learners. ISA curriculum is fully in place for grades Prekindergarten through grade 7. It follows the American Common Core standards and is taught primarily in English. Arabic and French are also used as part of ISA’s tri-lingual orientation of instruction. As a newly opened school (2016), the accreditation process has been initiated and may take several years to complete. For the 2017-2018 school year, 10 faculty members taught at ISA. The majority of the faculty have advanced degrees and currently represent a diverse background of experiences from the U.S., France, Lebanon, Uganda, Yemen, Egypt, and Djibouti. ISA is creating an active professional learning community where faculty members can collaborate, plan and discuss professional development activities. Approximately 20% of the student body are US citizens. The student body numbers approximately 200 with 17 nationalities represented. An Advisory Board of Trustees governs the school through private owners. The Chairman and two other board members are from the U.S. with requisite experience in teaching and administration at the K-16 level. The Advisory Board monitors school operations with zero interference in operational management. 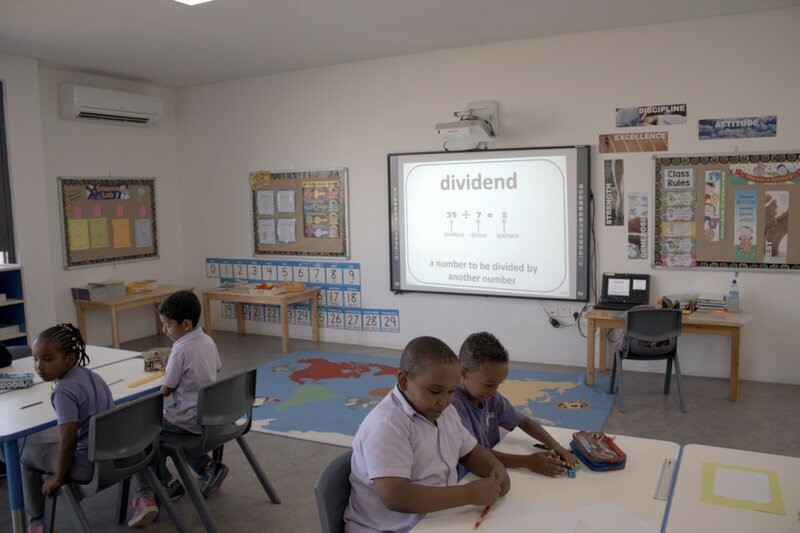 The Principal is responsible for providing leadership to the International School of Africa’s work across Pre-K through Grade 7 and beyond as the school grows. He/she also ensures the achievement of the ISA Mission and implementation of a standard-based learning system. The Principal reports to the ISA Advisory Board and is responsible for the day-to-day operation of the school. Working with the administrative team, the Principal is responsible for developing effective policies, practices, programs, and activities that promote a learning environment that creates a safe and caring school climate that ensures cognitive, social-emotional, psychological, and physical growth and development of ISA students, as well as providing opportunities for continued professional growth for teachers and administrators. 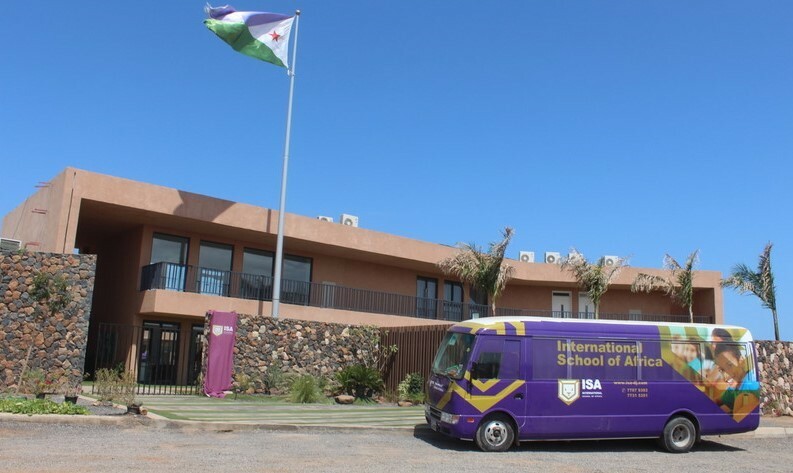 International School of Africa (ISA) has appointed Search Associates as consultant in the search for a new Principal with Ralph Jahr and David Cramer being the lead consultants. The deadline for applications is 2 July 2018. Candidates are asked to submit a letter of interest and the requested materials as early as possible as the Search Committee/Board of Trustees reserves the right to close the selection process at any time if the right candidate is found. The review of files will begin as soon as applications are received. The Search Committee will conduct Skype interviews of selected candidates soon after their applications have been received. Finalists will be selected by 20 July or before. Depending upon time and availability, a site visit may be scheduled for the finalist candidate(s) and their spouse. The new Principal will be selected immediately after the interviews of the finalist candidates have been completed. A letter of application, explaining your strengths as a candidate and why you are interested in the Principal position at ISA.